Another update from the D23 Expo! Walt Disney Parks and Resorts Chairman Tom Staggs and Bob Weis, Executive Vice President, Creative, Walt Disney Imagineering, just took us back in time to 1920s Los Angeles, with updates on the upcoming Buena Vista Street at Disney California Adventure park. Imagineers have worked hard to transport guests back to the Los Angeles that Walt experienced when he first arrived in California. Guests will be able ride the Red Car Trolley up Buena Vista Street to the new icon of the park, Carthay Circle Theatre — a recreation of the original theater where “Snow White and Seven Dwarfs” premiered in 1937. Guests will also be able to experience the park’s charming period architecture, mix of stores, eateries and guest services — it will be a whole new entry way into the park that immerses guests into the experience. Now travel back in time with this new flythrough video, which takes you on a tour of the new Disney California Adventure park entrance like you’ve never seen before! This looks SO nice! I can’t wait to go there. The expansion in DCA is really great like with World Of Colour, Ariel’s Undersea Adventure, Toy Story Mania, Buena Vista Street, Red Car Trolleys, and also Cars Land! Can’t wait to go again!! I can understand people’s concerns, but it only makes sense that in making California Adventure have more of a nostaglic Disney connection, they depict Los Angles of the 1920’s when Walt Disney first arrived in California. I like the idea of the Guest Services and Information being inside “Oswald’s Gas Station”. I’m old enough to remember when you could go to the gas station attendant and ask almost anything, and you would get information on your subject. I hope the Red Car doesn’t suffer the same fate as the Jolly Trolly in Toon Town. I am a big fan of change! Keep it coming! Fred, I think Michael means the actual look and feel of Buena Vista Street is very similar to the entrance of Hollywood Studios. Which it is similar in terms of the architectural designs. However, both are based off of Los Angeles areas, no? Buena Vista Street (and its layout) is completely new, it does not exist in Disney’s Hollywood Studios. Wow…This looks amazing! I can’t wait! 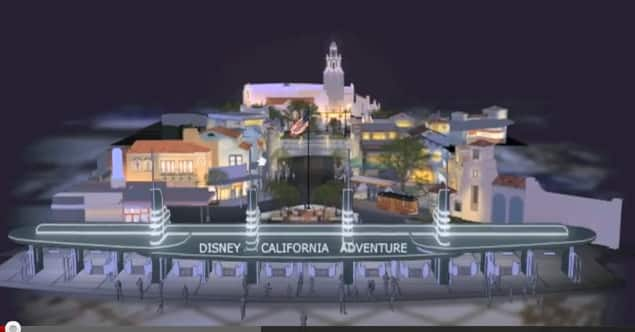 Does anyone know when this is estimated to be done in DCA? Hi Trisha – Buena Vista Street will be complete next year. As soon as we have a specific date, we’ll be sure to share it with you here on the Disney Parks Blog. Considering that I am overseas at the moment, I love reading about the new things arriving. I am extremely excited for returning home and seeing these new additions. Feels stunningly like entering Hollywood Studios. 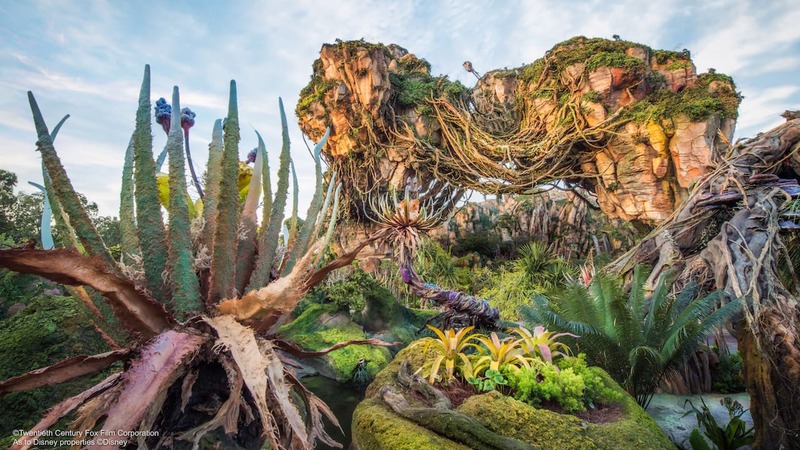 Wouldn’t it have been nicer to actually have DCA feel unique? I hope that there’ll be a bunch of the classic Disney cartoon shorts characters on hand for meet-and-greets at Buena Vista Street, like Horace Horsecollar, Clarabelle Cow, Pete, Oswald the Lucky Rabbit, the 3 Little Pigs, etc.